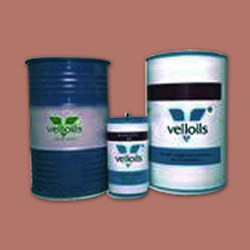 Leading Manufacturer of anti corrosion products, gear oil, velloils lubricant oil, engine lubricant oil, monograde lubricant oil and lubricant oil from Ahmedabad. Our anti corrision product are very Volatile Corrosion Inhibitors (VCI) was first introduced by RustX and customized to meet customer specific VCI packaging requirements. Owing to perfection and quality oriented approach, we have carved niche in the industry by offering an outstanding array of Gear Oil. The offered oil has a good oxidation and thermal stability. Broadly demanded in the automotive industry, offered oil is highly demanded by our clients for its prominent features. In order to make certain the quality of our oil, deft professionals test the whole gamut on distinct parameters set by the industry. 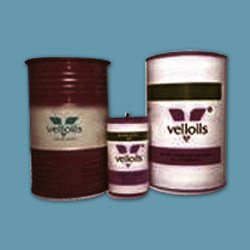 We provide Velloils Lubricant Oil high quality, Extreme Pressure type gear and transmission oil suitable for use in cars, trucks, buses construction equipment, farm equipments, and industrial application. 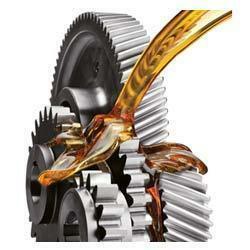 Owing to our expertise in this domain, we are engaged in offering superior quality Engine Lubricant Oil. The offered range is having good oxidation and thermal stability. 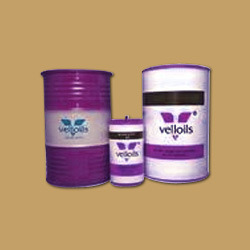 This is non-corrosive and possesses excellent ability to separate from water. The offered product is precisely processed as per the set quality standards using premium quality chemical compounds and sophisticated techniques. 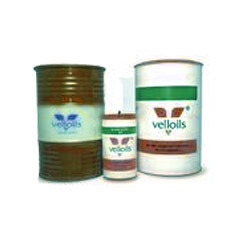 Our offered range is extensively used in automobile, engineering, mechanical and automotive industries. Our valuable clients can get this range from us at market leading prices. Riding on unfathomable volumes of industrial expertise, we are engaged in offering an excellent assortment of Monograde Lubricant. These Monograde Lubricant are manufactured by our dexterous professionals using premium quality raw-material and sophisticated technology. Clients can avail the entire range in various specifications that can be also easily customized as per the specific need of the client. 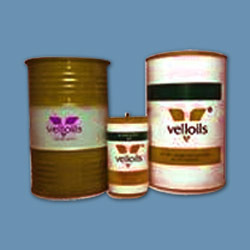 With rich industry experience in this domain, we are engaged in manufacturing, exporting, trading and supplying optimum quality Super Oil. 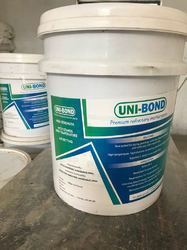 It is a superior quality rust preventive specially designed for protecting all types of bearings as well as metal sheets and components for extended durations. It can also be used for inter process treatment as well as for application on the precision parts at the packing stage. Due to its excellent water displacement characteristics surface of the metal is protected even with the traces of moisture.